Grow It Out, Spread The Word, Raise Cash for the Cause! This November, join men around the country to Grow & Give. Whether it’s a little peach fuzz or a full-fledged beard, help make a difference for prostate cancer patients. If you need another excuse not to shave, we’ve got you covered! Ladies, you can get in on the facial hair action, too. Encourage the men in your life to beard up for prostate cancer, start your own team, or raise funds and awareness. The competition for best beard begins on November 1st! Click here to register, check out our awesome partners, and see how other ‘staches stack up. Let’s do some good! Prostate cancer research needs your help! Nearly $1B in medical research at the Department of Defense is in unprecedented jeopardy. Provisions in this year’s National Defense Authorization Act (NDAA) effectively mean the elimination of life-saving research for prostate cancer and 30 other diseases at the Congressionally Directed Medical Research Programs (CDMRP). How can you help? 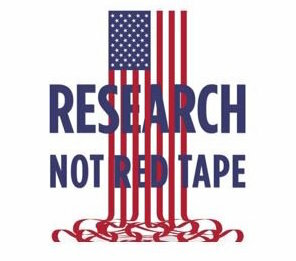 Contact your elected Representative by October 18 and urge them to sign on to the bipartisan Dear Colleague Letter in support of medical research at the DoD. Help save this critical research! Prostate Cancer Awareness Month shines a national spotlight on the disease. Every September, we work alongside our Champions to ensure men are aware of their risk and are being tested for prostate cancer. Early detection saves lives, and last month you helped us spread the word from coast to coast. We couldn’t have done it without your passion. With ZERO Run/Walk events in 15 cities and more than 50 community events staffed by Champions, we informed thousands of men about their risk. 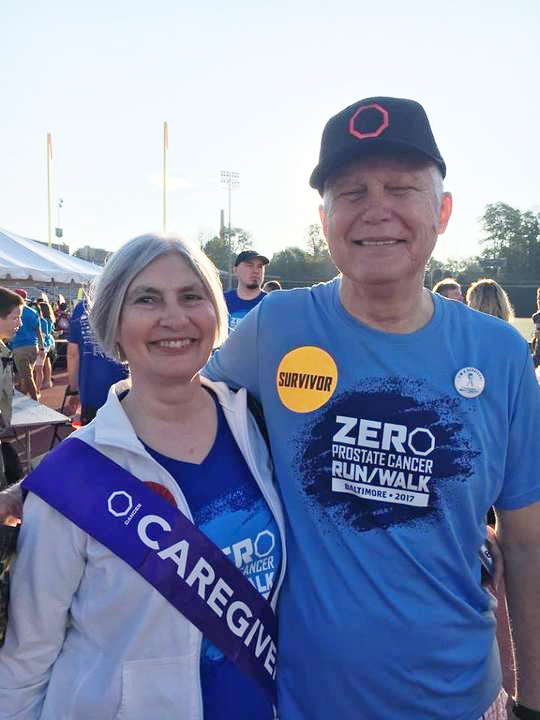 In Kentucky, Ray Hensley took what he learned at the ZERO Summit and created the Inaugural Prostate Cancer Weiner Walk. From California to Ohio, Linda Hoetger, Shanita Perry, and our Proclamations Team garnered more than 250 proclamations throughout the month in their local cities and towns. 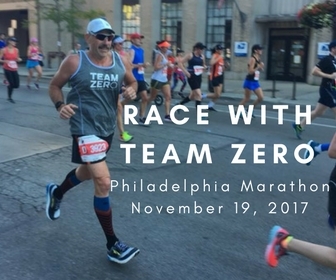 In Tennessee and Wisconsin, members of Team ZERO competed in IRONMAN events to raise funds and awareness for the disease. Want to get involved? Visit our #CountMeIn site to help make an impact against prostate cancer in your community. 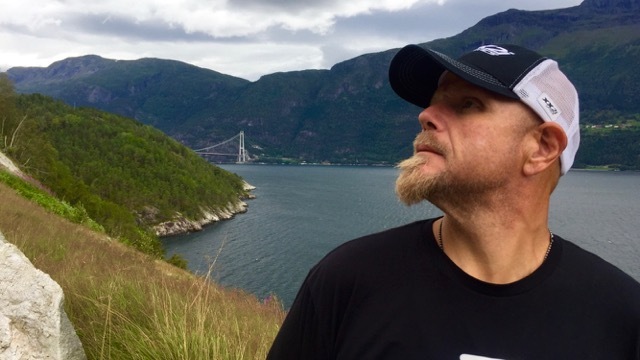 “Why did I attempt this crazy triathlon? Learn what inspired Mat to race the world’s most extreme triathlon. The virtual meeting will feature prostate cancer experts, including ZERO Medical Advisory Board Member Tomasz Beer, MD, FACP. Everyone is invited to tune in. 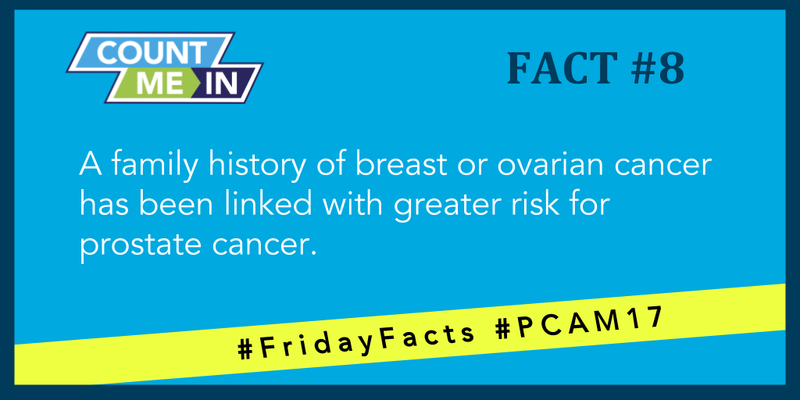 During Prostate Cancer Awareness Month we shared weekly #FridayFacts to further raise awareness with prostate cancer tidbits. Knowledge is power. Check out our facts and share them with your community! 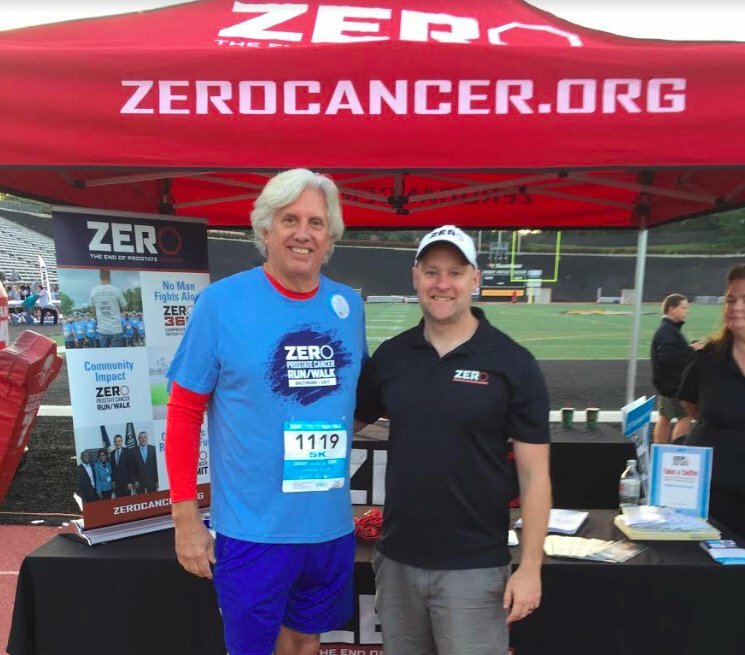 Prostate cancer survivor, “Laughing with Cancer” author, and ZERO Champion Ian Mair shares the Top Ten reasons he’s heard for not getting a PSA test. © 2017 ZERO – The End of Prostate Cancer. All rights reserved. ZERO is a 501(c)(3) non-profit organization.